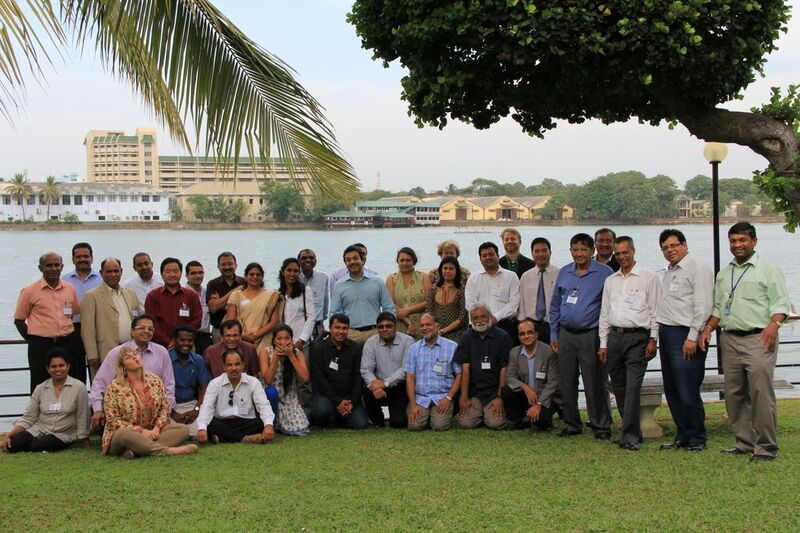 A scenarios development workshop was organized by the CGIAR Research Program on Climate Change, Agriculture and Food Security (CCAFS) from November 29th to December 1st at the Cinnamon Lakeside Hotel in Colombo, Sri Lanka. A diverse group of participants from Pakistan, India, Sri Lanka, Bangladesh and Nepal attached to sectors such as policy, research, NGOs, media and civil society organizations, and from different disciplinary backgrounds such as agricultural sciences, environmental sciences, economics, social and political sciences joined the workshop and collaborated intensively. Ms. Zeenas Yahiya was participated the workshop representing FECT. 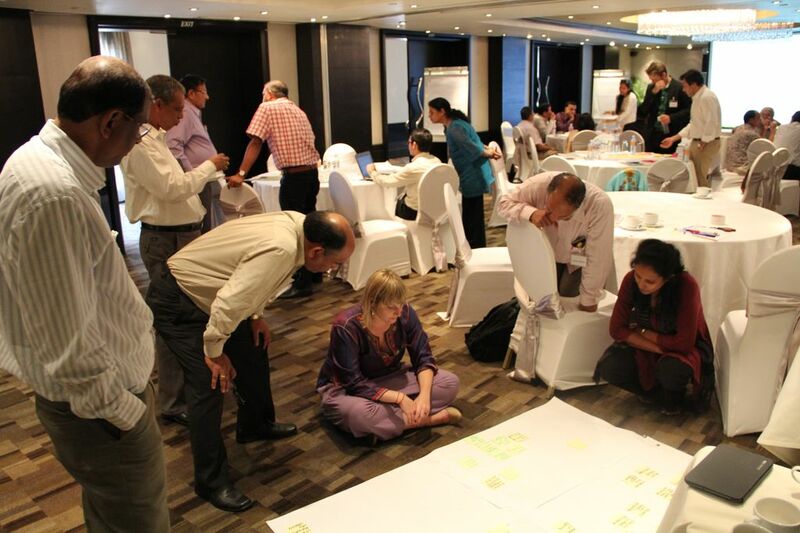 The objective of the workshop was focused on exploring and identifying key socio-economic uncertainties for future food security, environments, and livelihoods, and impacts on climate adaptation and mitigation in South Asia, to develop ‘future scenarios’ of possible development pathways under different assumptions of policy and investment pathways. 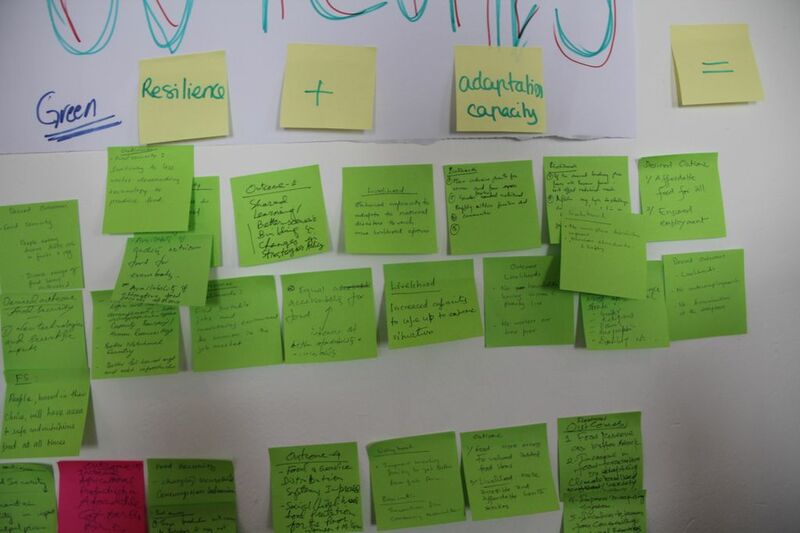 Scenario analyses will help to systematically explore policy and technical options for improving agriculture and food security in the face of environmental and other drivers of change. Thus with regard to the above objective the participants went through a process of combining various future states of important drivers such as, Could they imagine a future where a high availability of technologies goes together with a dominant agricultural sector in the region? Can an aware, informed and educated population be combined with high urbanization? These types of future drivers of change were combined to generate various socio-economic scenarios, or plausible, alternate ways the future might develop to cope with different climate variability. A scoping of key uncertainties impacting food security, environments and livelihoods under climate change. Fully fleshed out futures outlining how South Asia might develop with regard to these systems. Systems maps that show the trade-offs, synergies and other relationships between elements in the system. Cause-effect time-lines that show the order of events and how one development influences another. Discuss outcomes of interest for the scenarios and identify indicators that can help map change for those outcomes.